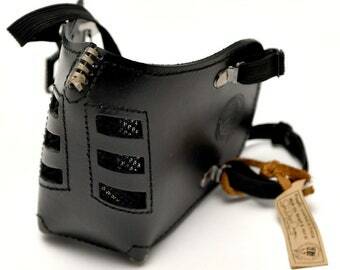 "Belt hook" was born from the simple fact that we have always want and need quickly at hand a few accessories such as gloves, keys, mask, headphones... without supernatural to bury them in an unsightly or bag to fill the arms. 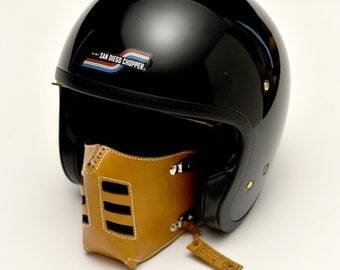 Made in same noble veg tanned leather that masks, available in 5 colors as well as 2 different seams it is impossible to not find the pattern that matches perfectly with your helmet, gloves and your style. 5 colors: black, yellow, Burgundy, Brown, natural. 2 type of stitching: bites classic machine or by hand to match perfectly with your pair of gloves MotoStuka. 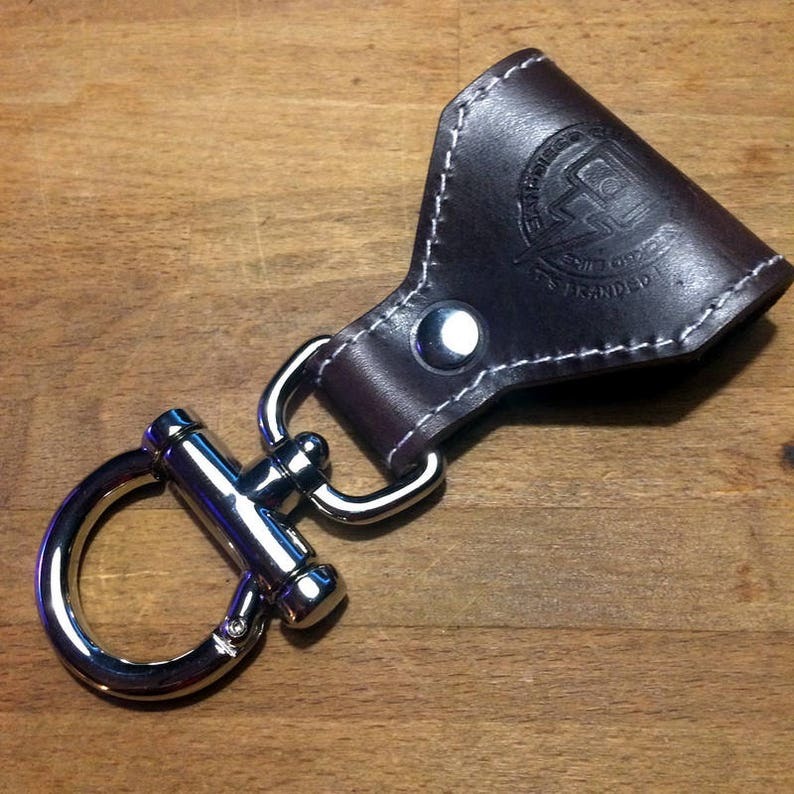 The "Belt hook" is born from the simple fact that we always envy and need to quickly have at hand a few accessories such as gloves, keys, mask and helmet. without having the desire to bury them In an unsightly bag gold cluttering their arms. Made in the same noble vegetable leather as our masks, available in 5 colors as well as in 2 types of seams, it is impossible not to find the model that will fit perfectly with your helmet, your gloves and your style. 2 types of stitching: the most classic machine stitches, or by hand to match perfectly with your fabulous MotoStuka gloves.